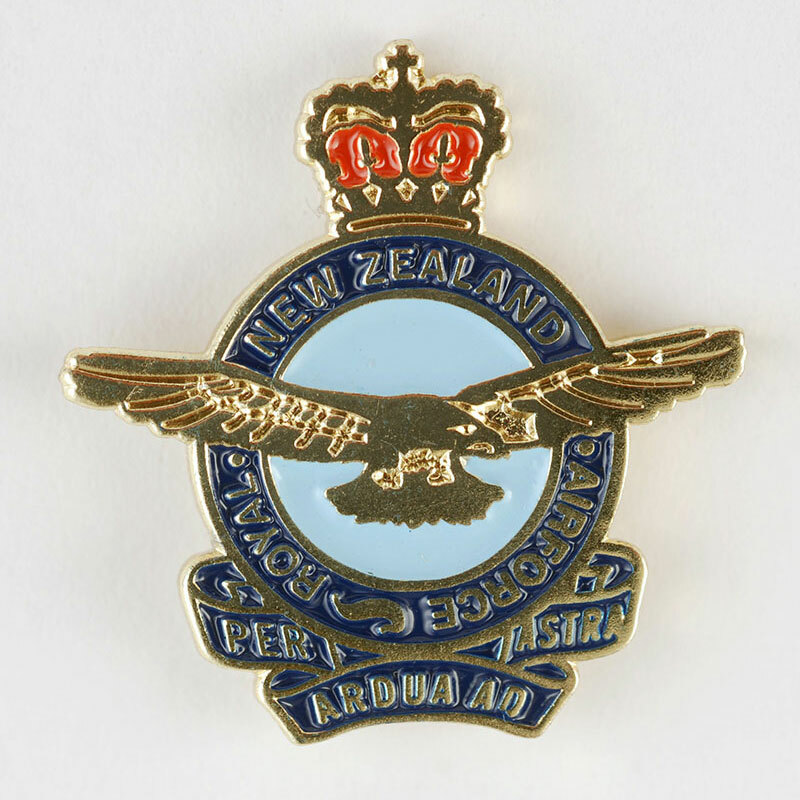 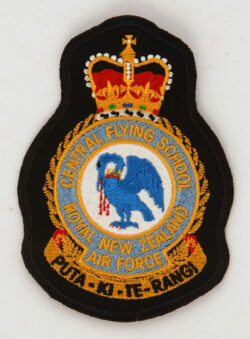 Metal pin with RNZAF crest. 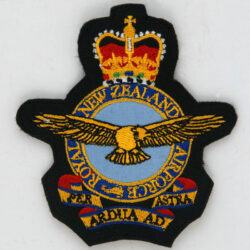 Height 2.25 cm. 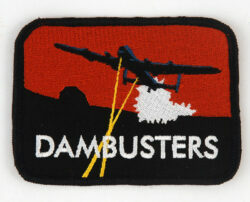 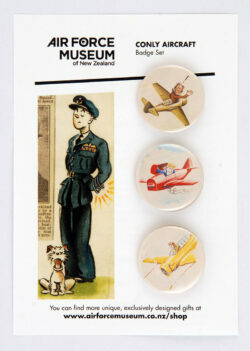 Width 2.25 cm.